You may have heard that tea tree oil has a range of amazing health benefits. But what are they? Before we discuss the benefits of tea tree oil, let’s cover the basics, because it’s important to understand where your products come from. Tea tree oil, also known as Melaleuca oil, is produced from the leaves of a tea tree. Tea trees received their name in 1770, from British Royal Navy Captain James Cook. Cook named the tree after its strong herbal aroma. Before Cook, Indigenous Australians had known about the health benefits of tea tree oil for hundreds of years. The Bundjalung people crushed leaves into a paste and applied it topically to the skin to treat a variety of skin conditions. They also used the tea tree oil to treat illnesses. Today, tea tree oil is widely recognised as a powerful essential oil that brings with it many key health benefits. Because tea tree oil is a natural product, it has fewer negative symptoms than harsh chemicals. What are those benefits? Let’s dive in. Tea tree oil is considered the best natural remedy for treating acne. Acne is a chronic inflammatory skin condition. Acne is caused by excessively oily skin, dead skin trapped underneath pores, and increased levels of bacteria. Because tea tree oil is a natural antiseptic, it works to fight bacteria and prevent microbial growth that may grow in skin pores. Tea tree oil also has anti-inflammatory properties that help reduce acne flare-ups and prevent future outbreaks. And research backs up the claims that tea tree oil helps prevent acne. 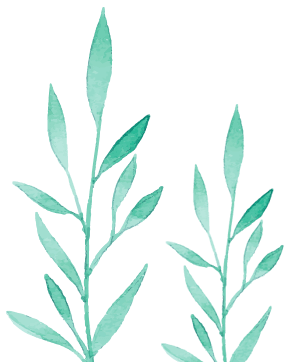 A 2016 pilot study by Australian dermatologists demonstrated that tea tree oil gel was effective at treating mild to moderate acne conditions. Tea tree oil works both as a skin moisturizer and a facial cleanser. When applied topically to the skin, the oil combines with the skin’s natural oil. The tea tree oil then removes grease and dust that may be trapped within the skin’s pores. This stops bacteria from growing within the pores, stopping irritations and promoting smooth skin. These properties also make tea tree oil great for removing makeup. Did you know dandruff is caused by fungus? This fungus causes itching, flaking, and inflammation of the scalp. Because tea tree oil has potent antifungal and anti-inflammatory properties, it’s an effective way to fight the fungus that causes dandruff and itchy scalp. A 2002 study showed that a dandruff shampoo containing 5% tea tree oil reduced dandruff symptoms by 40%, including reduced greasiness and itchiness. Since that study, tea tree oil shampoo has become a common way to treat dandruff. 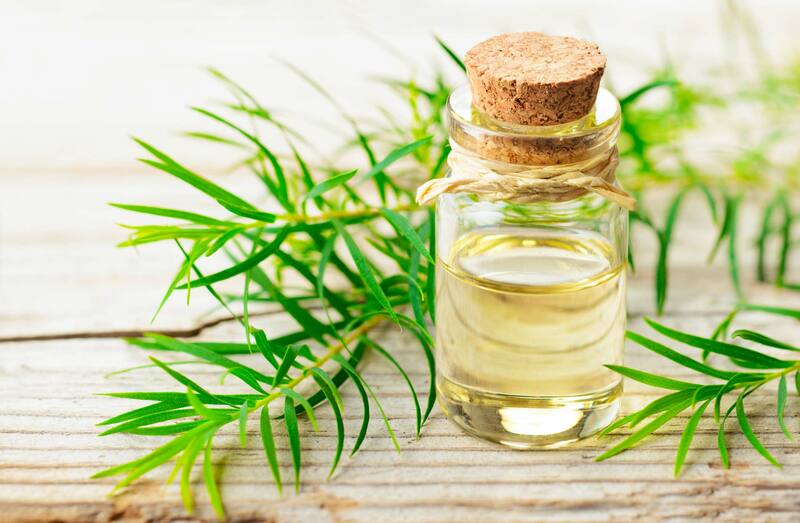 Historically, tea tree oil has been most commonly used as an antiseptic. For hundreds of years, it has been used to treat wounds to the skin. A 1999 study demonstrated that tea tree oil seems to operate as an antiseptic because of the way it activates white blood cells. This increased white blood cell activity helps to speed up the healing process. Other studies have shown that Melaleuca oil is effective at fighting antibiotic-resistant bacteria. This helps in the prevention of infections. As mentioned above, tea tree oil is also an anti-inflammatory. That’s why tea tree oil gel is used to heal wounds, prevent scars from forming, and treat burns. All of the properties that make tea tree oil great for washing human skin and hair also make it great for washing your dog. Melaleuca oil has been safely applied to dogs to relieve eczema, fight fleas, and help reduce dry skin. Products like tea tree oil dog wash used regularly can help to ensure happy and healthy skin and hair for your dog. Be careful though—high concentrations of tea tree oil can be poisonous to pets. But not to worry: at diluted doses, it’s perfectly safe. That’s why Pure tea tree oil is used to promote such a wide array of general health benefits. Tea tree oil’s uses are nearly limitless. Naturally Australian Tea Tree Oil (NATTo) produces natural, high-quality tea tree oil that’s free of any additives or synthetics. Our plantations were founded in 1993, within Bungawalbin National Park in northern New South Wales, Australia, where there are no factories or toxic pollution. To explore our range of natural tea tree oil products, feel free to take a look at our online shop.